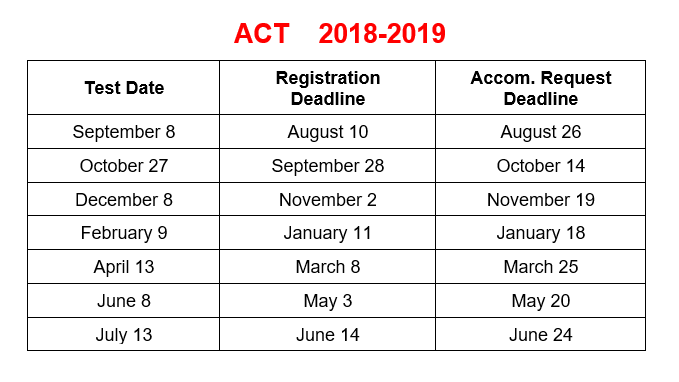 the ACT, please scroll to the bottom of this page. They are administered to students in grades 9th – 12th who have taken an AP course during the school year for possible college credit and placement in college. These tests are administered in May and scores are sent home in mid July. 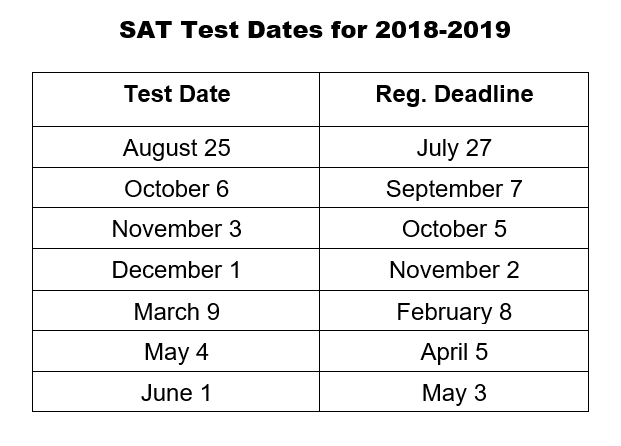 2019 AP Tests are May 6-10 and May 13-17 by test type. 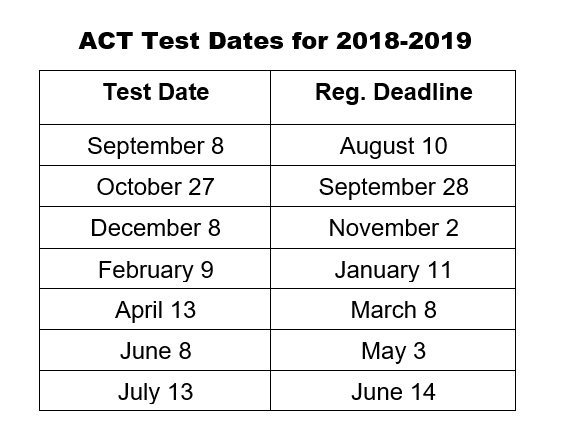 Please visit AP Central on the College Board web site to determine the test date of individual exams. 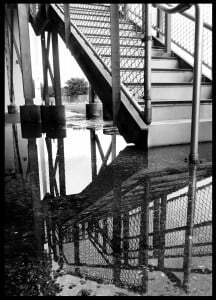 The Preliminary SAT (PSAT) is a test designed to help students practice for the SAT. It is also used to determine eligibility for scholarships awarded by the National Merit Scholarship Corporation AND can be used as a concordant score for the Algebra 1 EOC (if your student did not initially pass the exam). If you are the parent/guardian of a 9th or 11th grader at BTHS please see the details below or CLICK HERE>> to view the BTHS Testing website. CLICK HERE>> to access the payment/registration site through SchoolPay. THE DEADLINE TO REGISTER IS SEPTEMBER 10, 2018…NO EXCEPTIONS!! WHY SHOULD I PAY FOR THE RESULTS? To obtain feedback on your strengths and weaknesses on skills necessary for college study. You can then focus your preparation on those areas that could most benefit from additional study or practice. For students who have not passed the Algebra 1 EOC, to achieve a concordant score for graduation purposes. All students who take the PSAT/NMSQT receive access to My College QuickStart – an easy-to-use, online, personalized college and career planning kit. This useful tool incorporates the responses that you provided when you took the test. 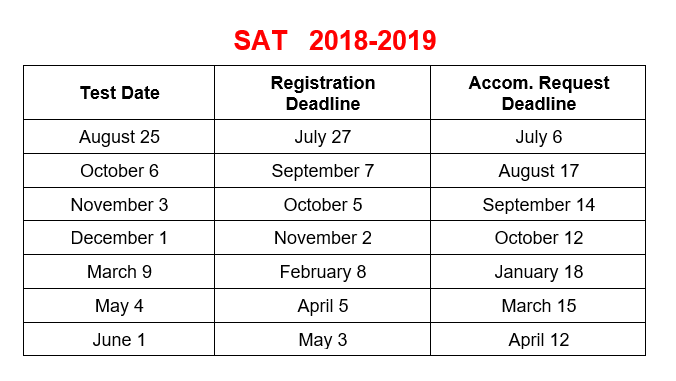 *Please note that testing accommodations for the PSAT must be approved by Collegeboard. Only students with Collegeboard approval will be allowed to receive accommodations. If your student currently has an IEP or 504 Plan with testing accommodations, there is an additional separate application process for requesting accommodations for both the College Board exams and the ACT. There are also specific deadlines for these request (check sat.org and act.org). Print and complete the form(s) below and have your student turn it in to their school counselor well before the deadline. Also, please write on the form the date of the test for which the student is registering. any future tests they may take.